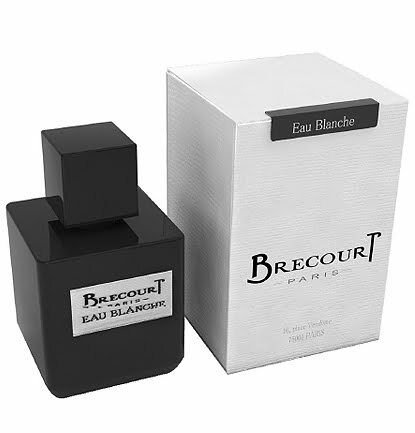 Eau Blanche by Brecourt perfume will make you nostalgic about the good old days of childhood. This Eau Blanche Eau de Parfum has a breezy and inviting aroma. Eau Blanche Eau de Parfum by Brecourt is a fragrance of sweet emotions. It is inspired by the perfumer’s childhood memories where she would rush down the steps to meet the summer-kissed Marina Grande. The refreshing sea breeze, the air filled with jasmine scent, and the feeling of freedom as the sun softly blazes in the sky, and the majestic sea flows on the earth; you feel all this with a single whiff of this scent.